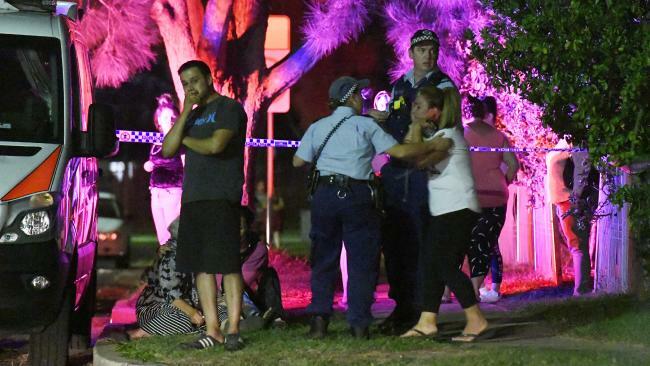 A SINGLE stab wound to the chest turned fatal overnight in Sydney's west after a violent home invasion. Those believed responsible are still on the loose. 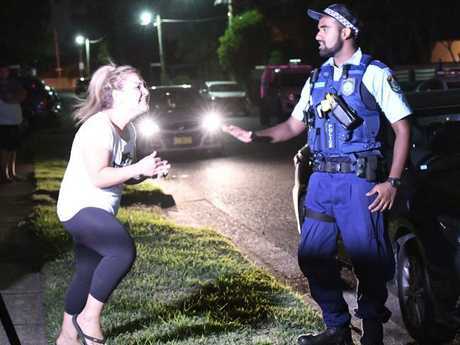 Police were called to Livingston Avenue in Dharruk, 46km west of the Sydney CBD, about 9.45pm on Friday. They say a group of men entered the home and threatened the 36-year-old who lived there. The situation escalated and the man was stabbed once in the chest before fleeing down a nearby street. 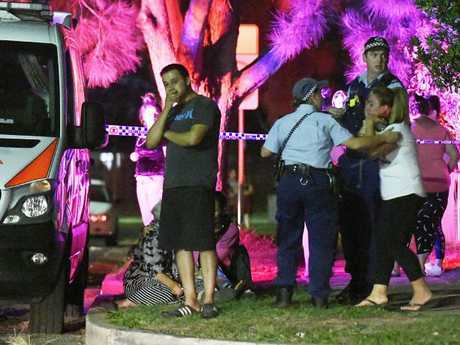 Police and paramedics worked on the victim for some time but died shortly after being transported to Westmead Hospital. 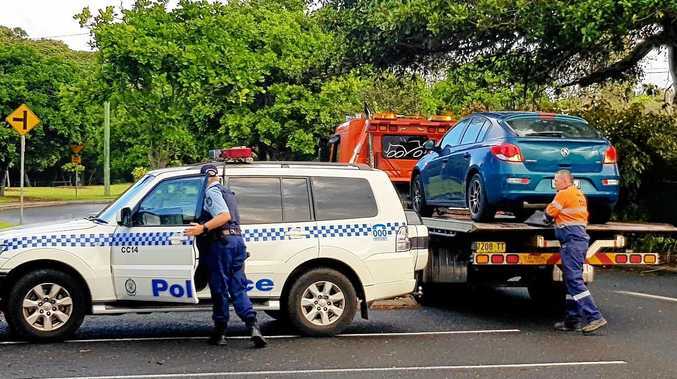 A murder investigation has been launched as police search for those responsible. It's not yet clear if the victim knew his attacker. 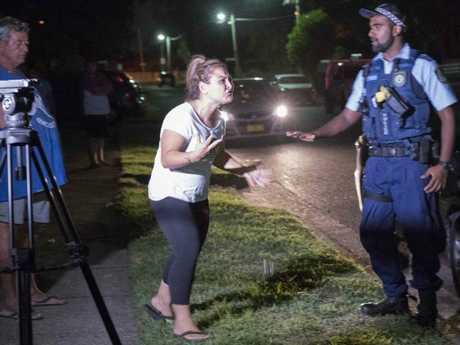 Footage from the street on Friday night show a woman crying and wailing in the street and another man shouting at police. Officers attached to Mount Druitt Police Area Command with assistance from State Crime Command's Homicide Squad established a crime scene and commenced an investigation.